Wonderful 3 bedroom 2 bathroom home! Great brink ranch home in a nice area near food, shops, and parks would be perfect as a starter home or a great addition to a portfolio. 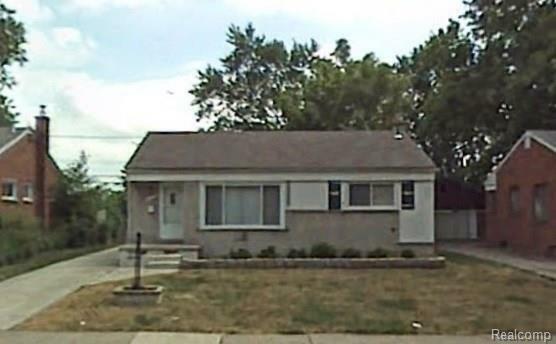 This property is a great turnkey rental. The tenant pays $850 per month. Home is in a nice part of Inkster. Get ready to sit back, collect and watch values continue to rise in Metro Detroit.